A Magical Town with excellent location, natural beauty and ancient monuments. 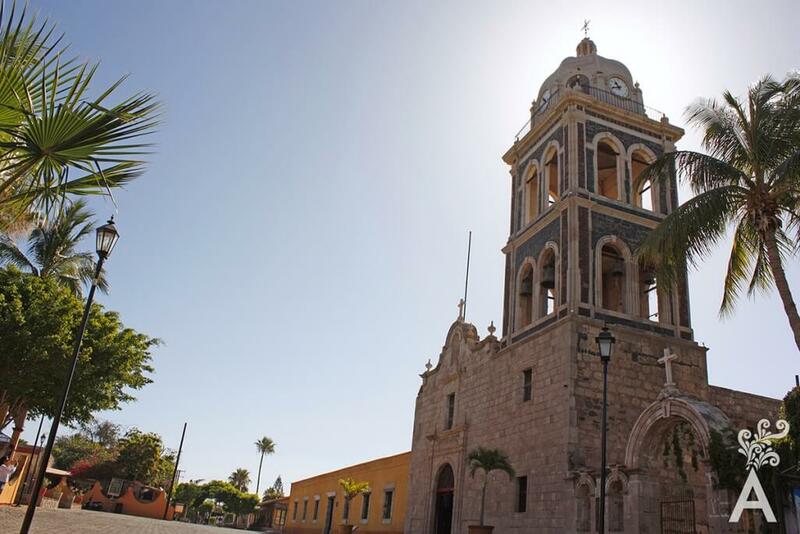 Loreto was the capital of the Californias from 1698 to 1777. 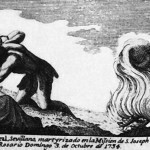 The first Jesuit mission, Our Lady of Loreto, was founded here. The Museum of the Missions, a collection of religious art, Jesuits tools and weapons of the seventeenth and eighteenth centuries is a must-see destination. Bordered by the Sierra La Giganta, the region has unique cave paintings. Mountains trails, canyons and spectacular vistas also make it a fabulous place for horse or mule rides, biking and camping. Significant oases such as La Purisima-San Isidro, Los Comondú, San Javier, and others are located near Loreto. They feature endemic fauna and flora and serve as a refuge for migratory birds. The collection of beaches and islands are part of the Marine Park and during the winter are home to pods of gray whales. 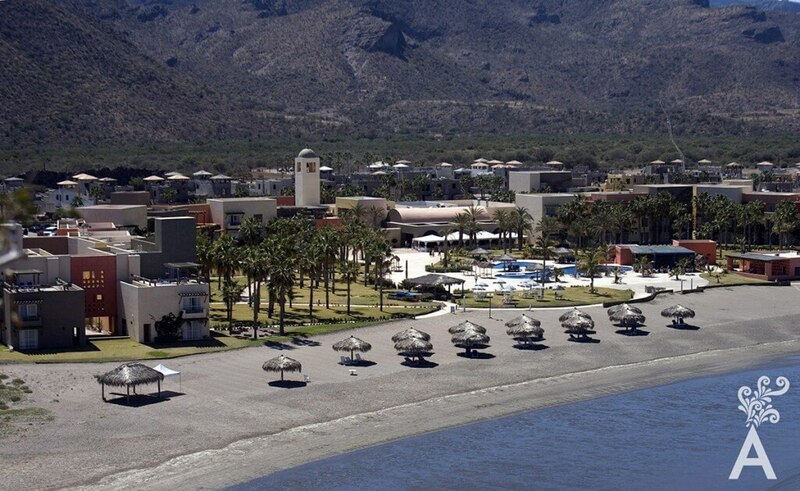 The proximity to the Sea of Cortez, also called The World’s Aquarium, makes Loreto an excellent place for sport fishing, sailing, diving and snorkeling. Taking advantage of the bounty the ocean has to offer, local seafood dishes are numerous and delicious. The chocolata clam is an example of a regional delicacy. The magic of Loreto is not found in its history and its people alone, but also in the scenic beauty, the deep blue sea, the beautiful islands and the surrounding mountains.